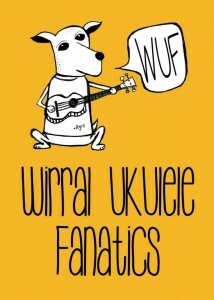 Wirral Ukulele Fanatics – We Play The Ukulele And You Can Too! We Play The Ukulele And You Can Too! We’re a friendly bunch and we’re open to one and all, novice, amateur and genius alike. We’ll always have enough room for a few more uke enthusiasts. People who have never played a ukulele before have been along and they’ve kept coming back! 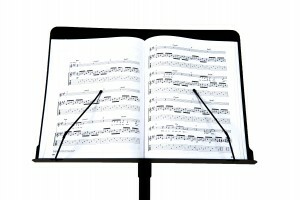 You can even use one of our ukuleles if you don’t yet own one. 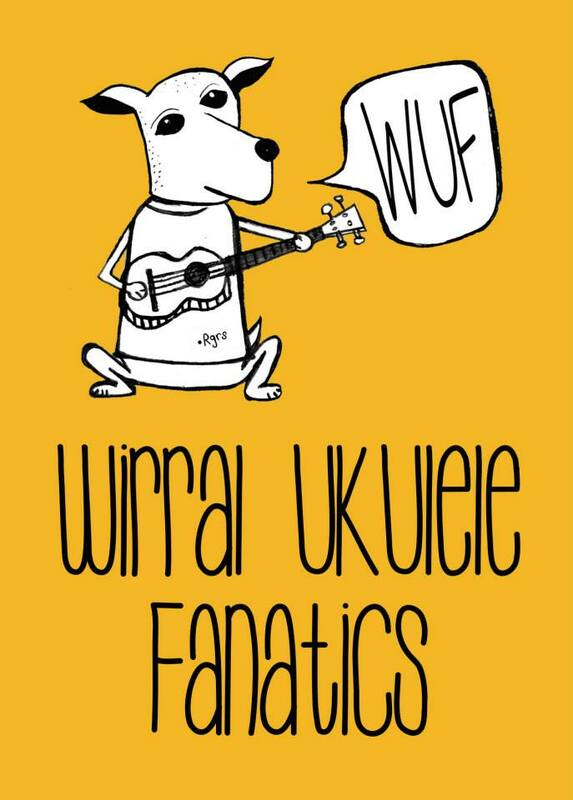 So if you’re interested, or know someone who may wish to unleash their inner ukulele demon, just contact us via our contact page or “like us” on facebook. So if you’re looking for some fun whilst learning how to play the ukulele, come and meet with us. We get together every Tuesday at 8pm. Venues vary so contact us if you would like to come along. We really love our Ukulele, even in the pouring rain!! 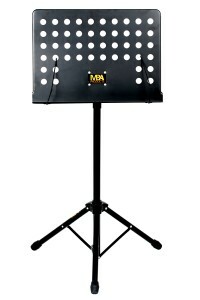 Looking for a great heavy duty music stand?! 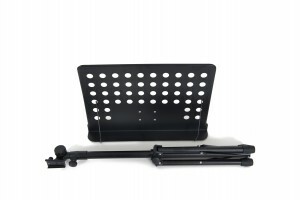 At a nice price?…. 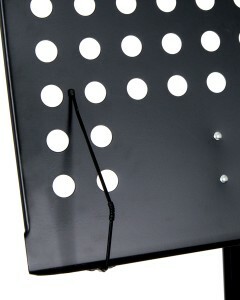 Heavy duty music stand, fully adjustable for height and angle. Suitable for children and adults. 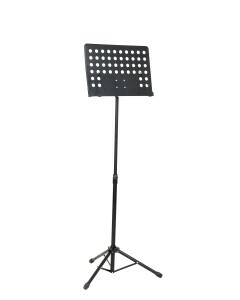 Click Here To Buy ONLY £26.95 & Free Delivery!